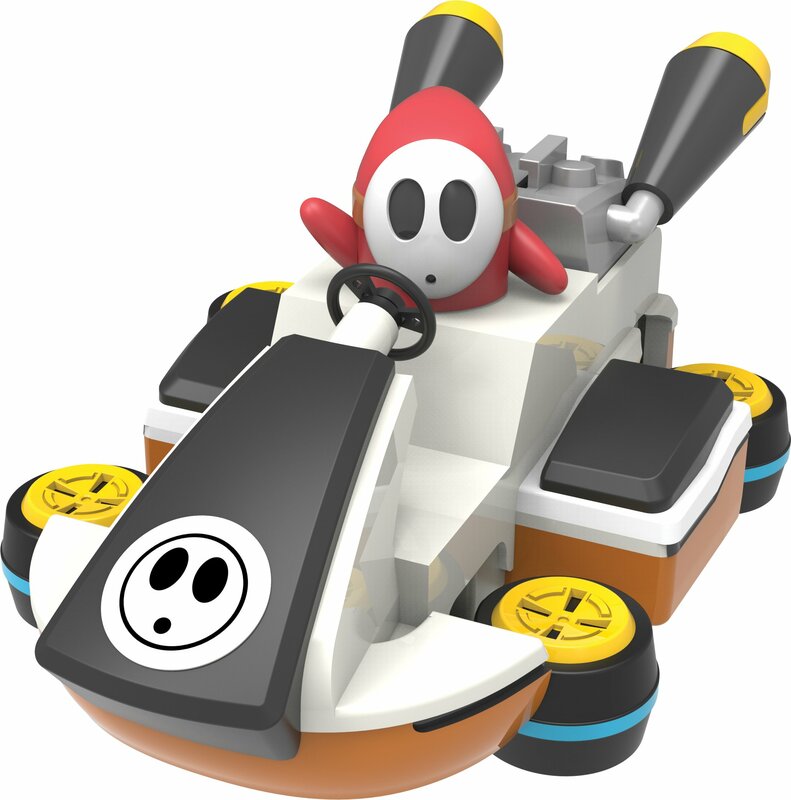 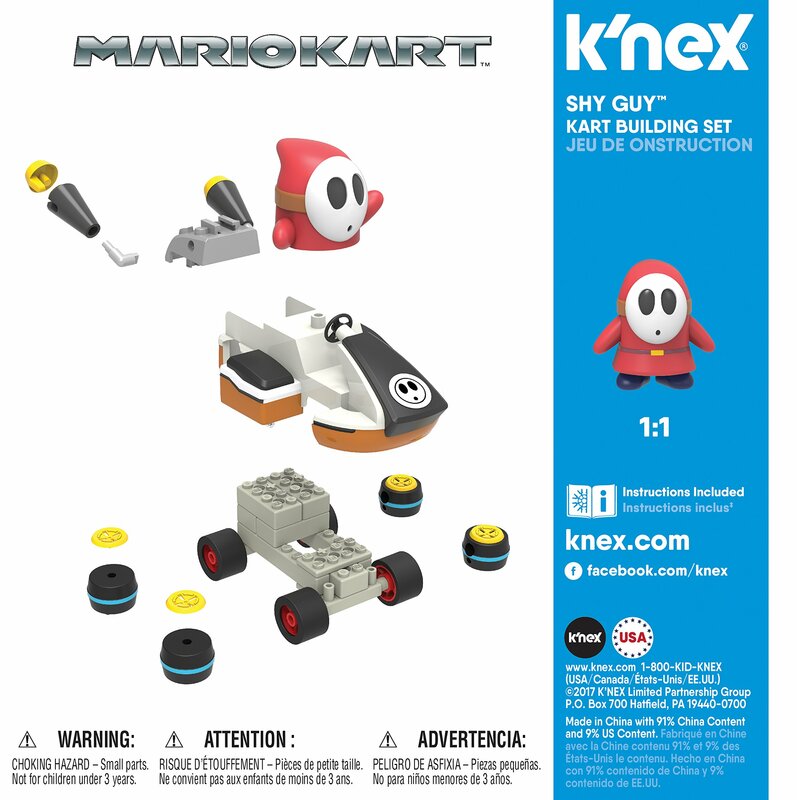 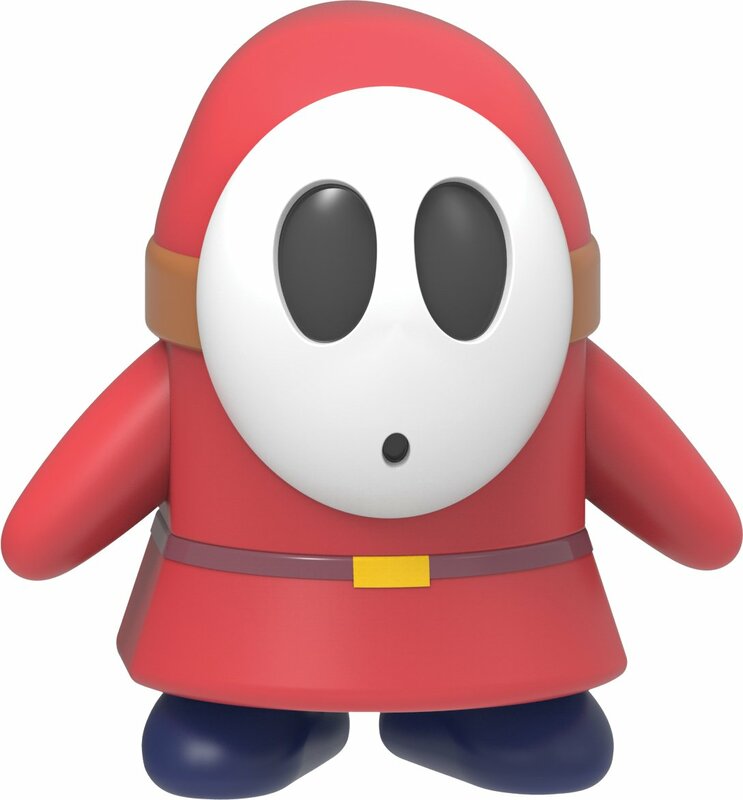 Build Shy Guy in his kart from MarioKart! 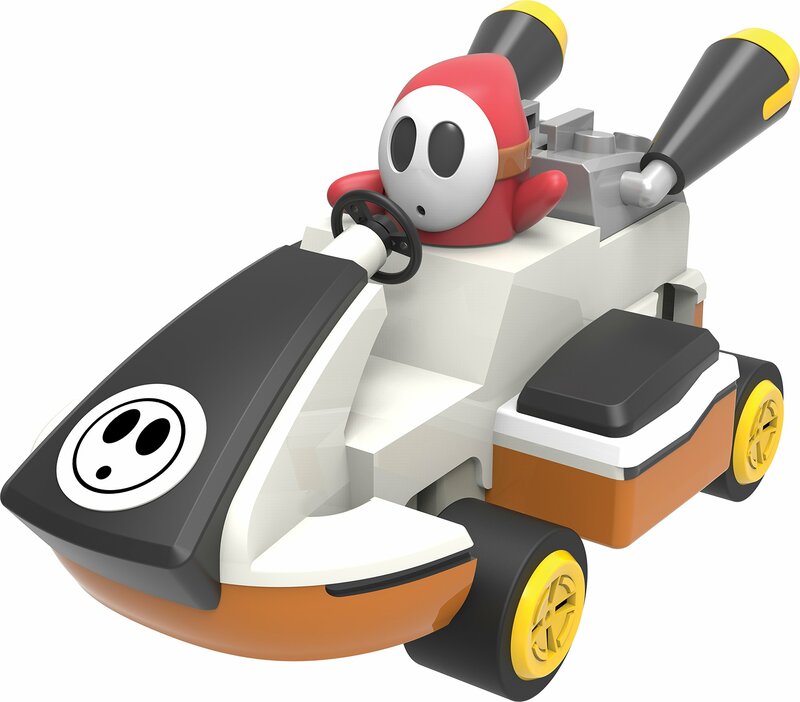 Kart transforms into hover mode- just like the game! 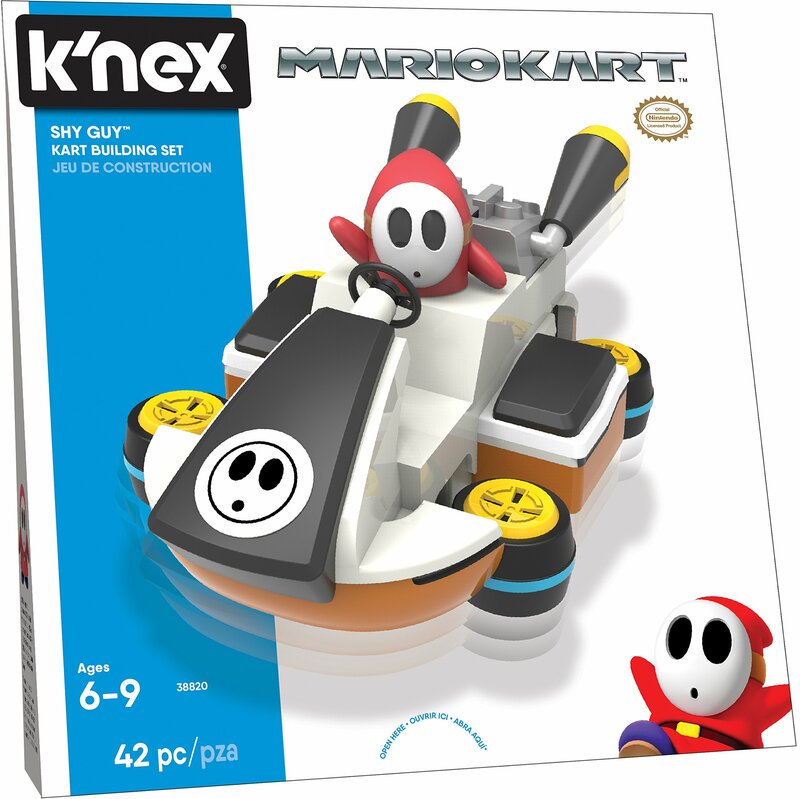 Categories: PC and Video Games, Toy Types, Toys, Toys and Games.